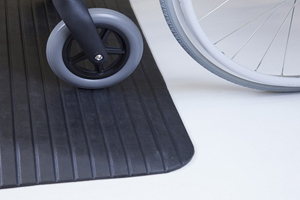 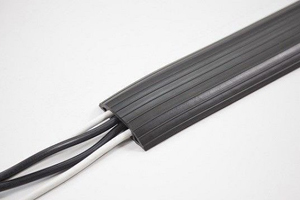 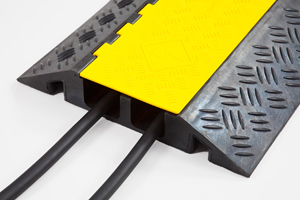 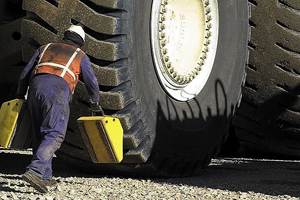 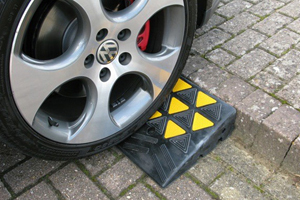 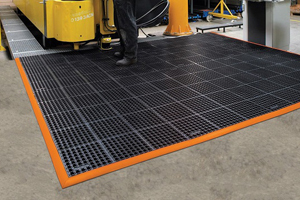 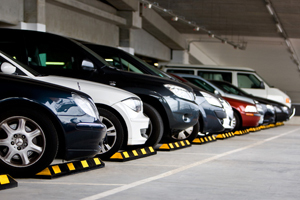 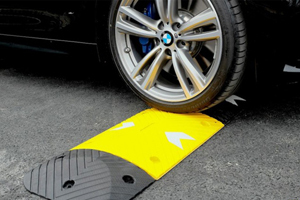 We provide a range of rubber and plastic kerb ramps, suitable for load heights up to 150mm and capacities up to 15,000kg. 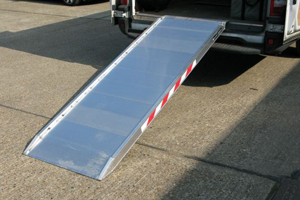 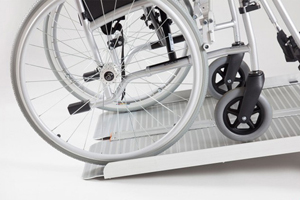 The ramps are popular within commerical and private settings and are provided with fixings free of charge. 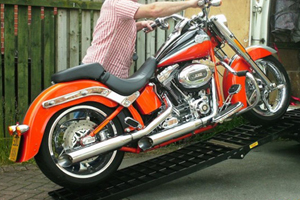 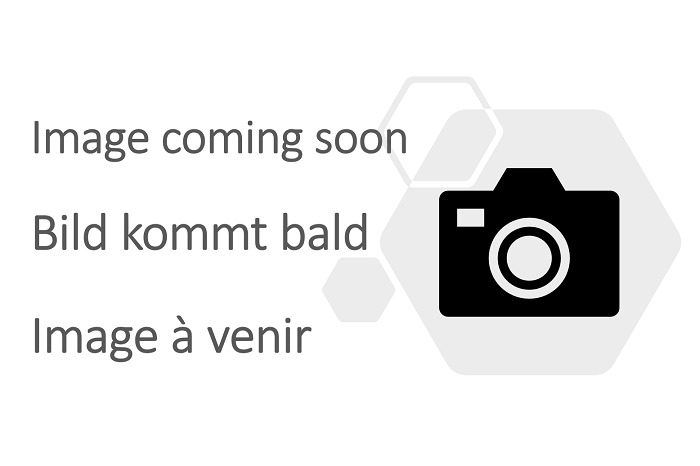 Bulk prices are available on these products.